Headed to the Farmer's Market This Morning? This week the markets are filled with tomatoes, corn, zucchini (still) and blueberries. From late summer soups to pancakes we are putting the bounty to good use in all sorts of recipes. Keep it simple with an heirloom tomato salad (especially if it's too hot to turn on the oven), and add a seasonal spin on a Moscow mule with muddled blueberries! 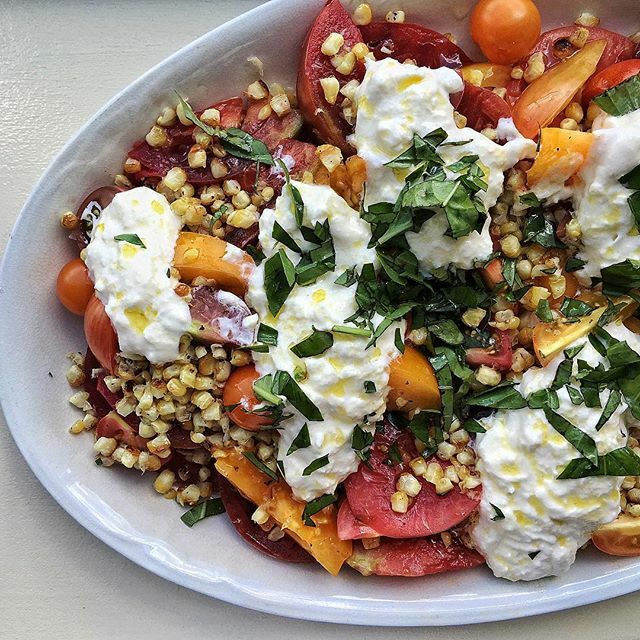 This salad is summer in a bite! 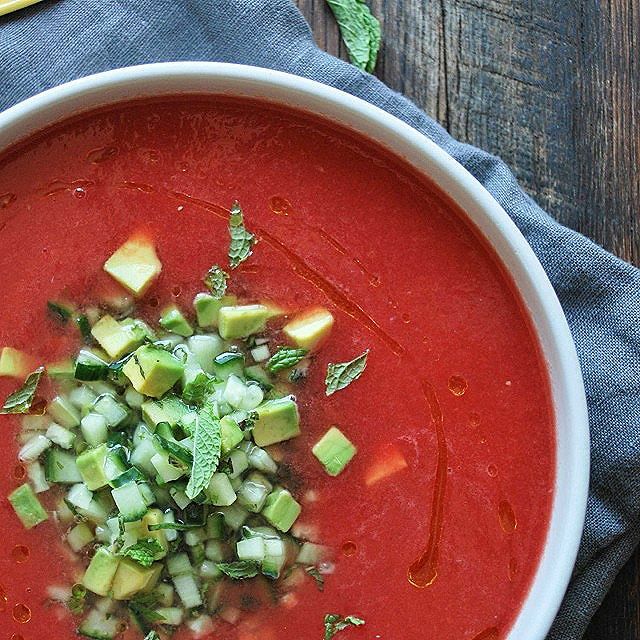 The sweetness of watermelon pairs nicely with tomatoes! 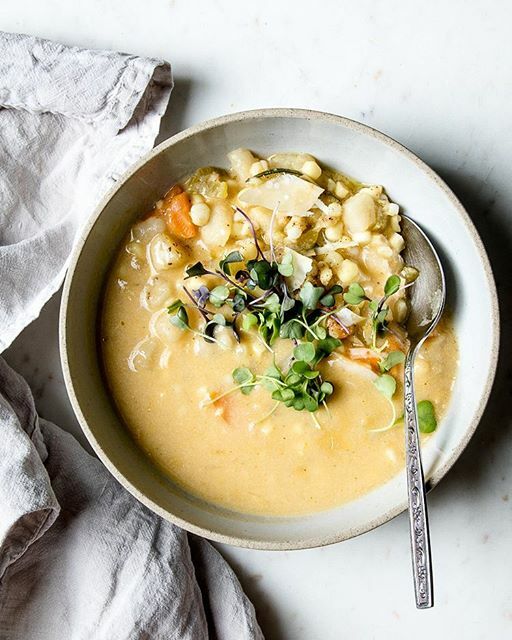 Corn chowder is the find of summer comfort food we love! 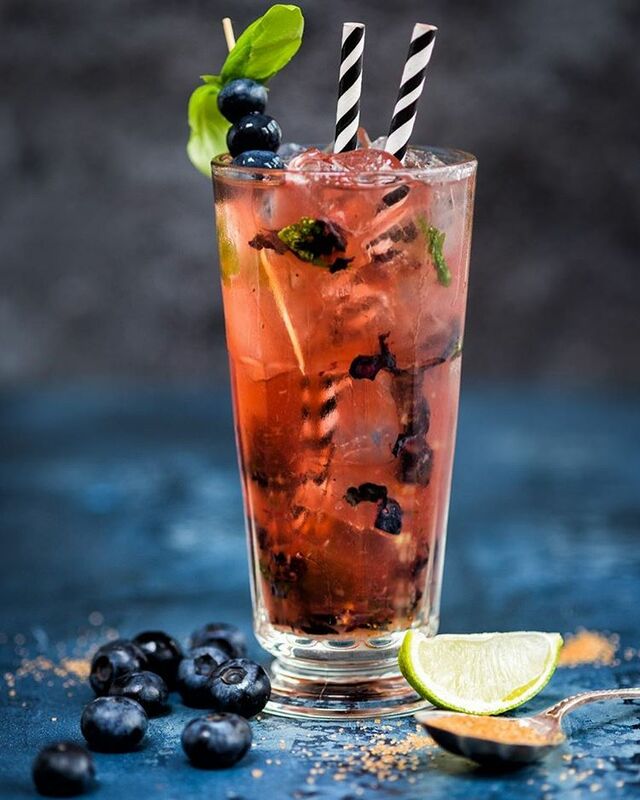 Add blueberries to you Moscow Mule for a seasonal variation! 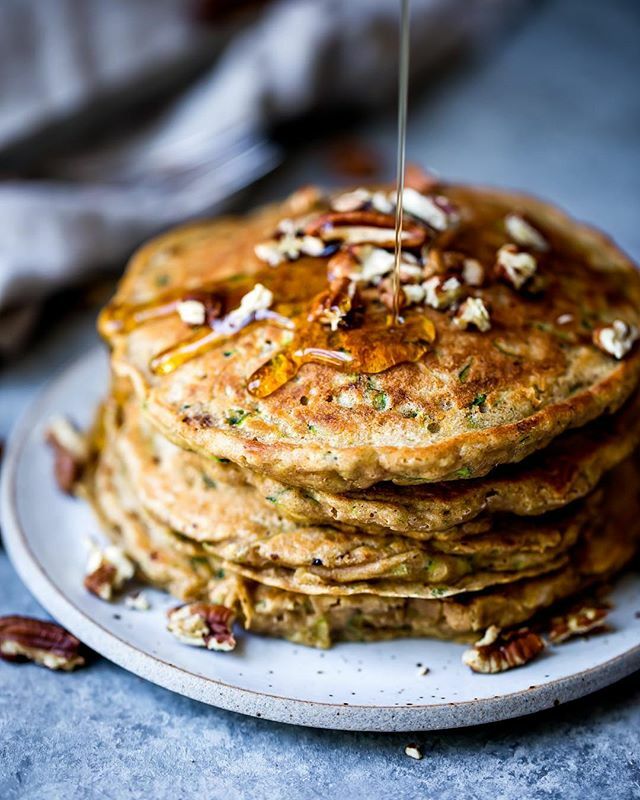 Brunch is served with these delicious pancakes!